DICO's work is done for the benefit of the depositors of credit unions in Ontario. When we started in 1977, we only insured savings held in one name up to $20,000. Now we insure deposits up to $250,000 (unlimited for deposits in registered accounts). See What's Covered? What's Not Covered?. 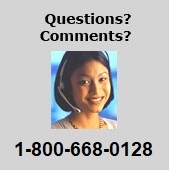 We monitor the safety and soundness of Ontario credit unions governed by the Credit Unions and Caisses Populaires Act, 1994 . We also set standards for sound business and financial practices and intervene when necessary to reduce or manage excessive risk. In order to fulfill our mandate we also work closely with the Financial Services Commission of Ontario (FSCO) and the Ontario Ministry of Finance . 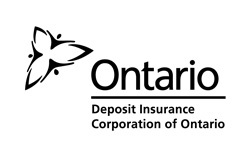 Ontario credit unions pay annual deposit insurance premiums for the deposit insurance coverage.